Get answers, website support or price quotes on Plan Services & webGIG A-La-Cart. Login to check ticket status, update an existing ticket or review ticket history. 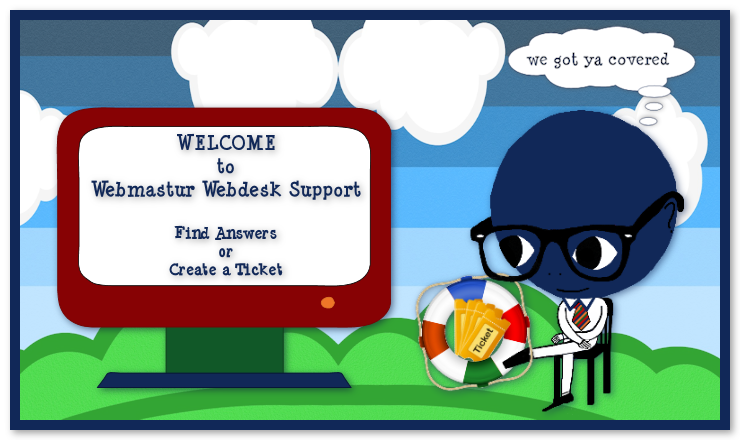 Be sure to browse our Frequently Asked Questions (FAQs), before opening a new ticket. Copyright © 2019 webmastur.com - All rights reserved.